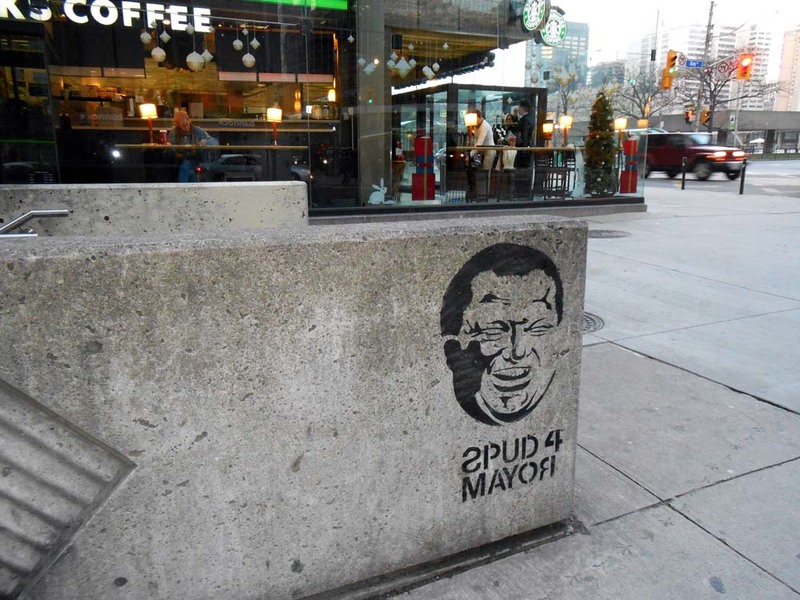 #Toronto politics continues its leap into the unknown. Mayor Rob Ford's battle against meat sauce took a little detour when he was found guilty of conflict of interest and turfed from office. Rather than put away the Mayor's chain of office he has filed for appeal and asked for a stay so that he can continue as Mayor until the appeal is heard and judged. If the stay is not requested, or the appeal is not successful, then Ford will get the boot and City Council then has 60 days to decide what to do. They can appoint someone or they can call an election. It seems that very few members on council support the Mayor and they would probably like to appoint anyone other than Ford. Especially as it would save the approximate 7 million dollars that it would cost to run the election. 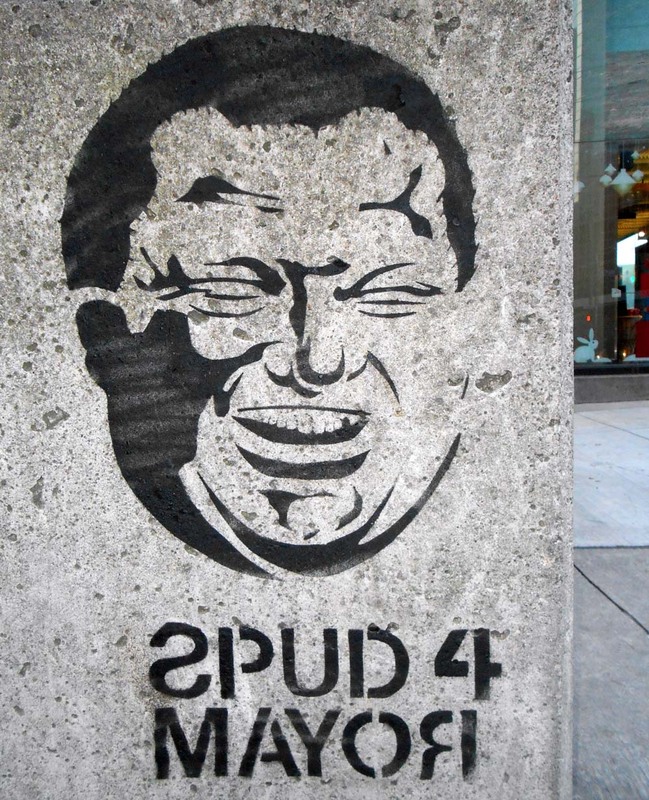 It must be killing Rob Ford that he must count on the council to allow an election, which he can legally run in, and hope that the people of Toronto will once again vote for him, as opposed to say, SPUD 4 Mayor.